Living in Florida has definitely had its perks but we haven't been great about taking full advantage of them. 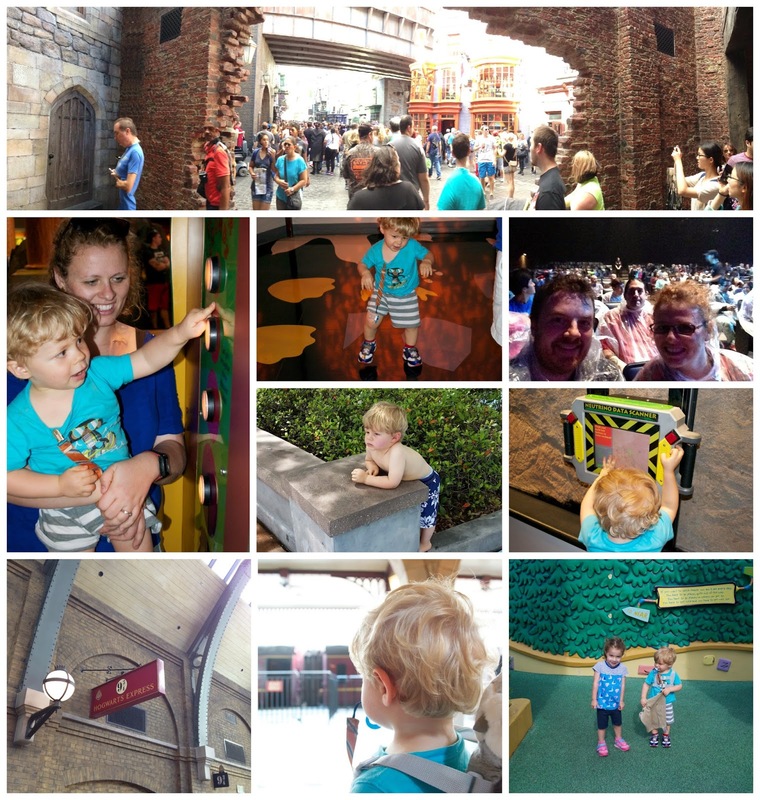 This year we finally decided to buy passes to Universal and after being able to go a few times there are a few things that we have learned that make the experience so much better. 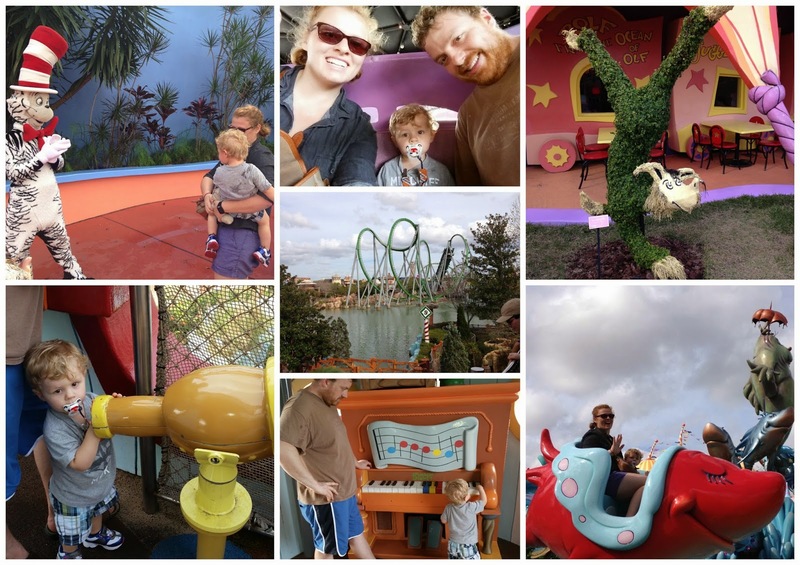 If you are a Florida resident the yearly pass is by far the best deal and if you are vacationing and are planning on spending more than a couple of days at the park then the yearly pass is usually a better deal (check the special offers though). An added bonus to the monetary savings is with the yearly pass you feel less stress to do absolutely everything in one day. AKA you aren't that parent telling your kid "YOU MUST HAVE FUN!" If you are planning on parking at the park, buying food and souvenirs, the preferred pass gives you enough discounts that the price difference is made up really fast (if you park 5 times you're even). The trick is to just buy one. As long as the person with that pass is with the group, you get all the discounts without needing everyone to have one. Now, the power pass does come with blackout dates so if you really don't want to deal with those then you will have to have all tickets be upgraded. If you have a power pass and there is a special even going on at Universal on a blackout day, you can get into the park after 5 pm. This includes the concert series and Mardi Gras and you can go on rides until they close them for the evening. A lot of people try to get a jumpstart at the park and so by 5 or 6 pm they are heading home. This is especially true when it's really hot out. So, if you plan on getting to the park around that time then you'll see much shorter lines and you won't be dying in the sun. Later in the year is also better. If you can shoot for October not near any school breaks things will be a lot more pleasant. Especially if you are spending all day with littles, cooling off throughout the day is a must. Even an hour in the sun in FL can be too much during some times of the year. Universal is really good about having spots to cool off so in addition to sunscreen and hats, bring swim diapers and suits for splash areas (there are good ones in both parks). Eating lunch in one of the air conditioned restaurants is a nice break and Jurassic Park Discovery Center lets the little ones play in air conditioning. If you have an annual pass, military ID, AAA or have kids, you can get pretty inexpensive tickets for a show. If you have a student ID and are willing to get tickets the day of the show, you can go see BMG for a mere $34/ticket. We did this and got front row tickets so it's a pretty amazing deal if you get the tickets early in the day. See Here for all the discounts. 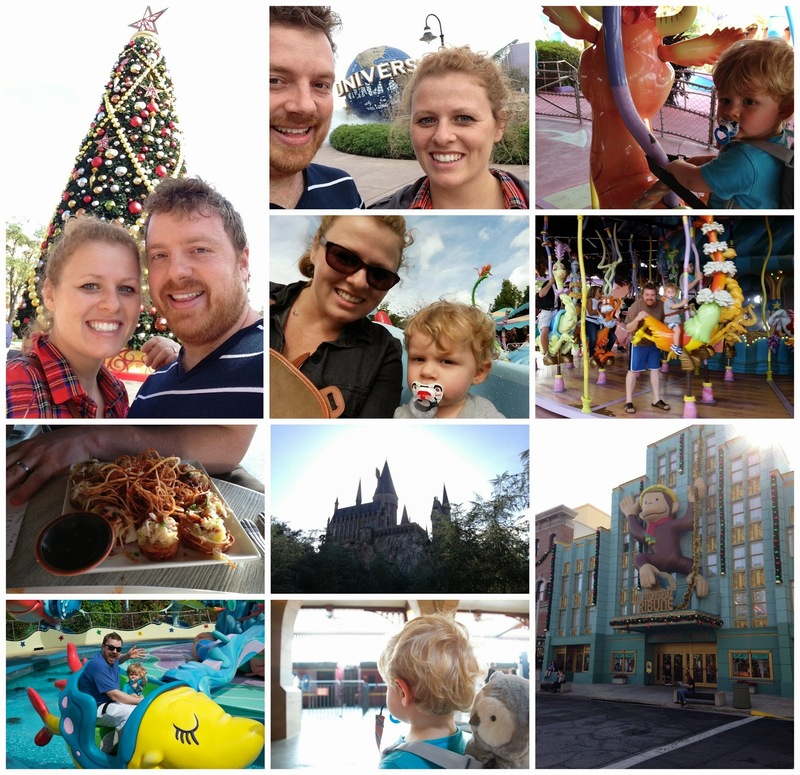 We've really enjoyed having these annual passes especially when we can go for a couple of hours or for a date night. Nate and I have gone by ourselves half a dozen times and brought Will quite a few times as well so we feel that we've already gotten full value out of the tickets and we've only had them for half the year. I also think Universal is much more toddler friendly than a lot of other parks so we would definitely buy passes again if we weren't moving!